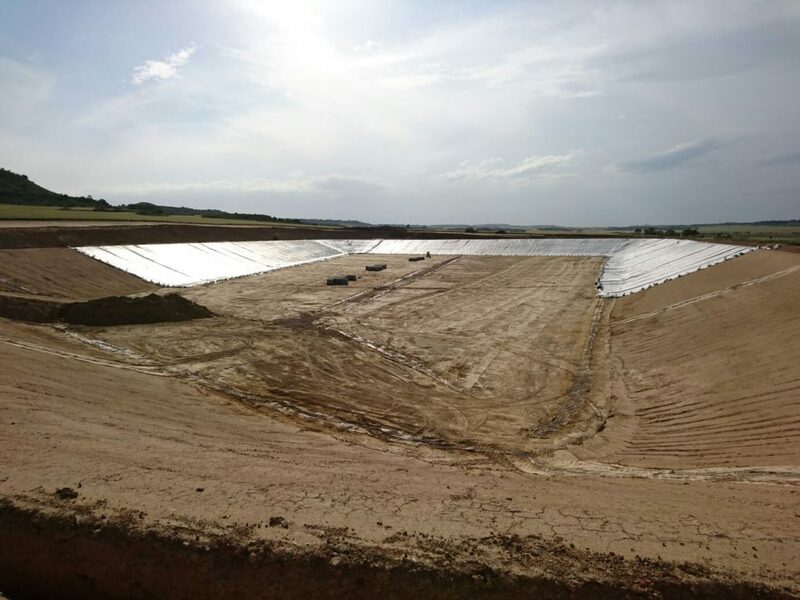 Home/Embalses/EMBALSE EN HUERTO (HUESCA). 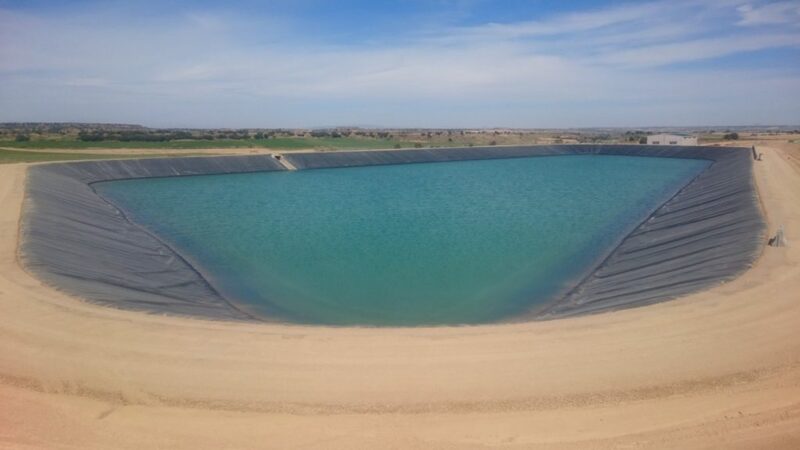 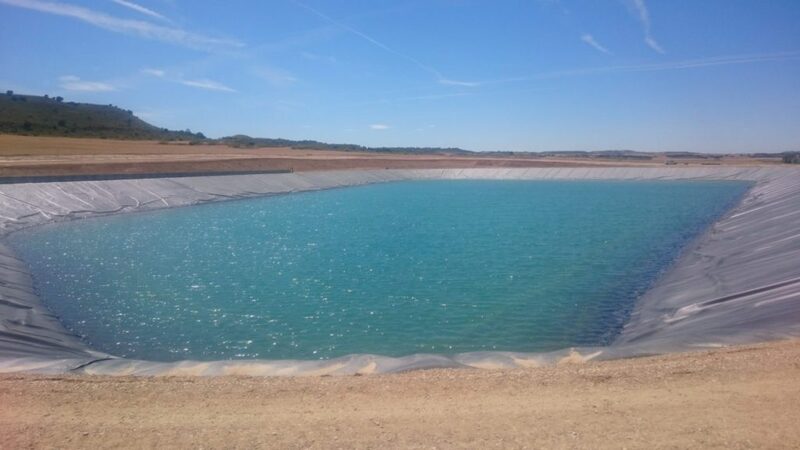 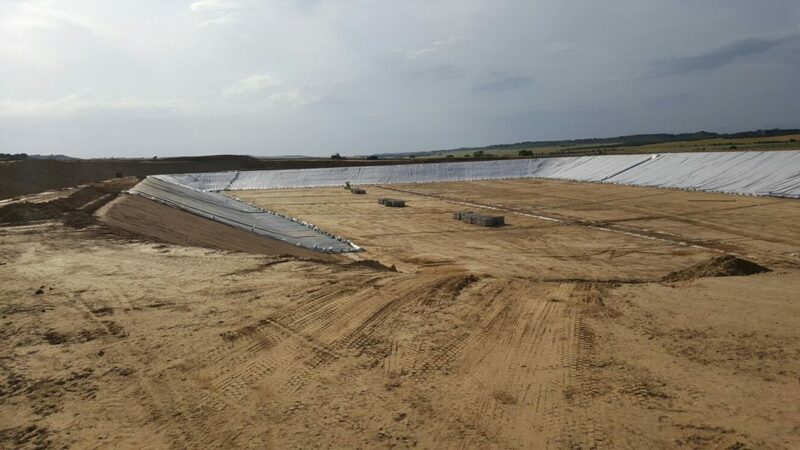 IMPOUNDMENT IN HUERTO, HUESCA. 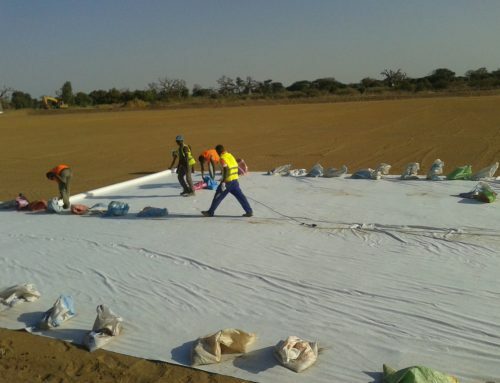 Lámina PEAD 2mm 25.798 m2, geotextil PP 300 gr/m2 25.798 m2. 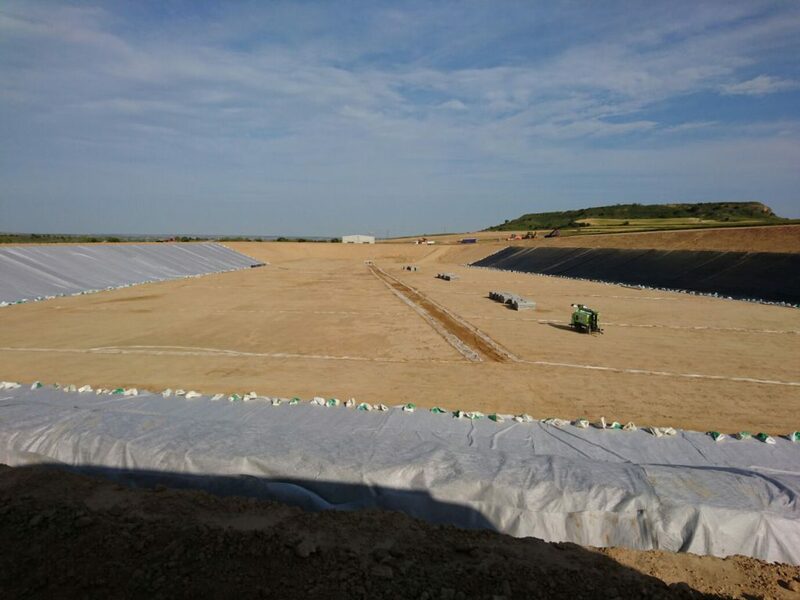 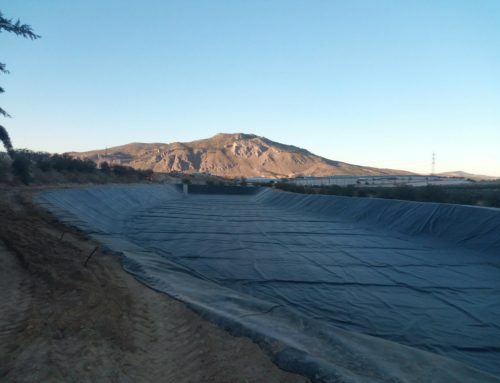 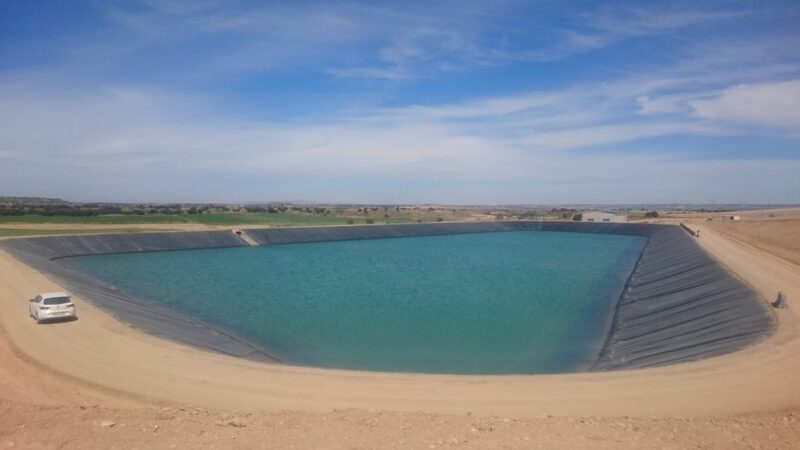 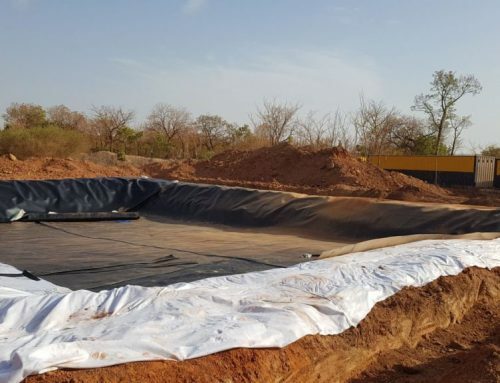 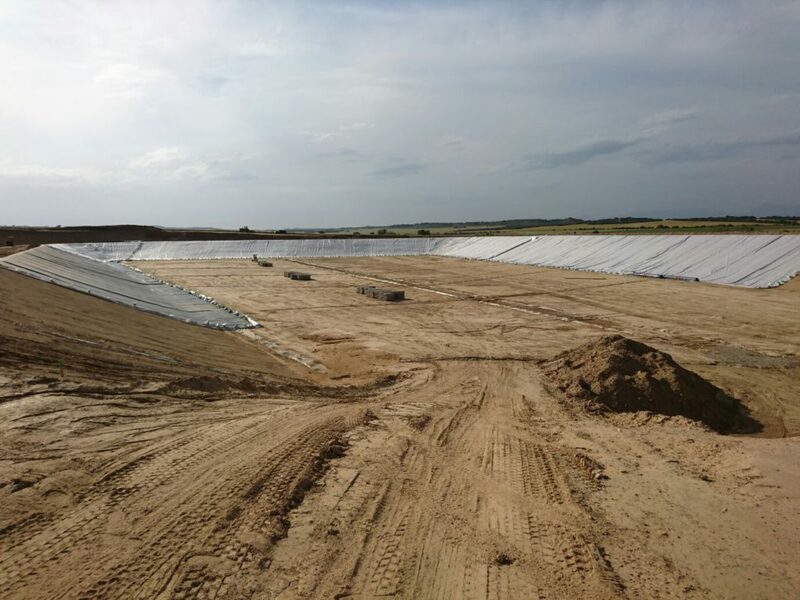 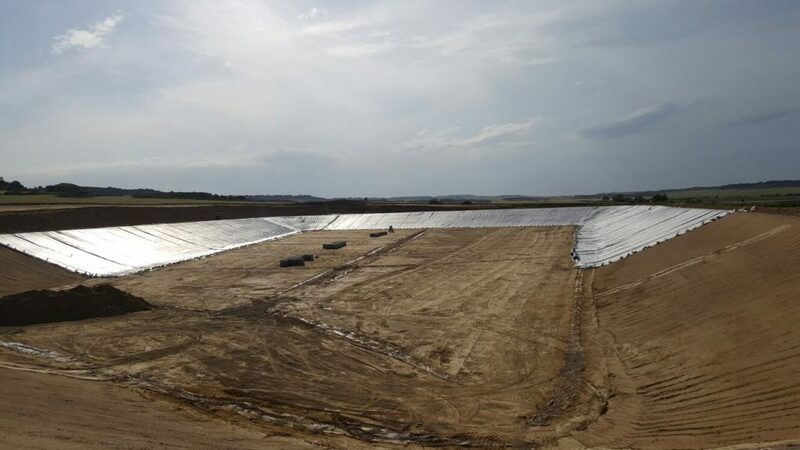 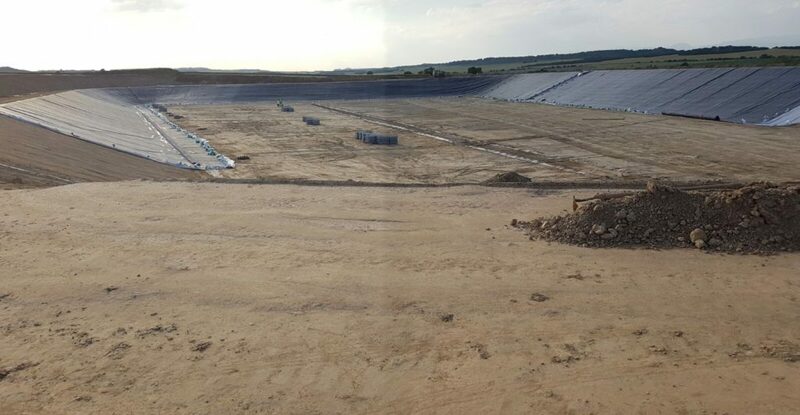 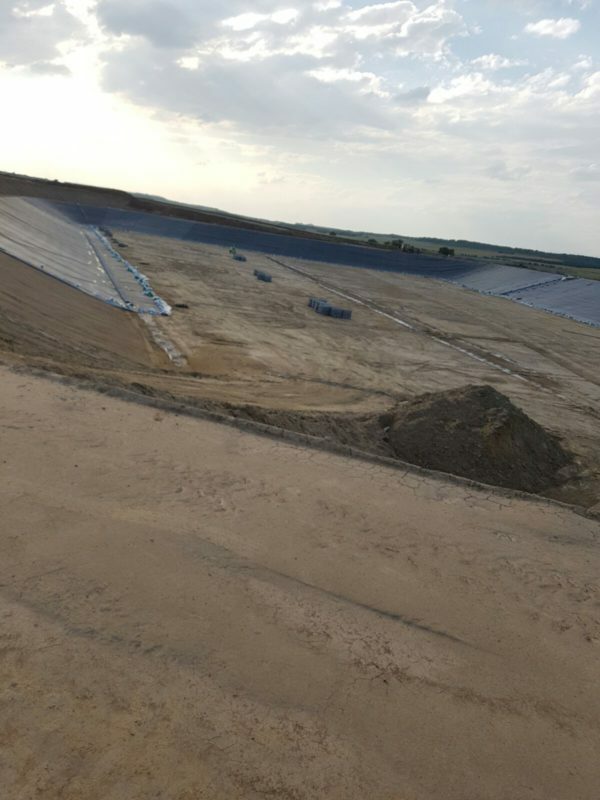 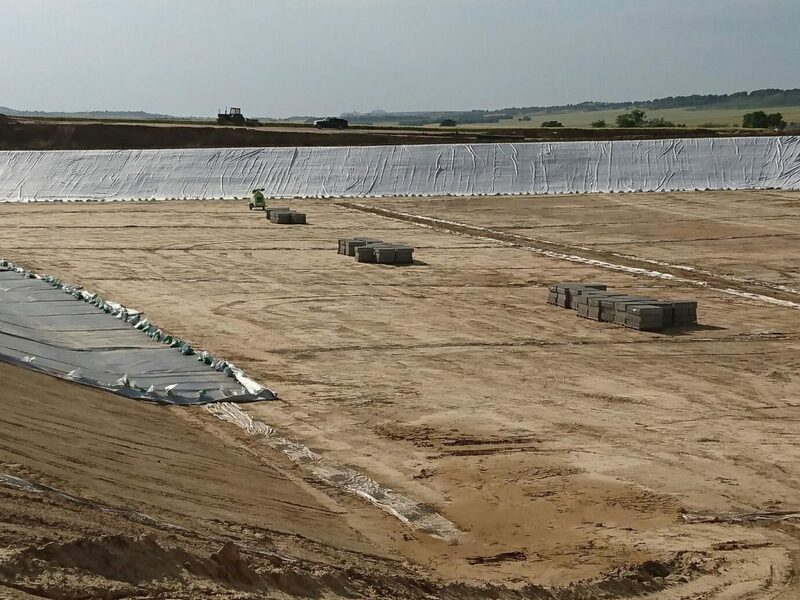 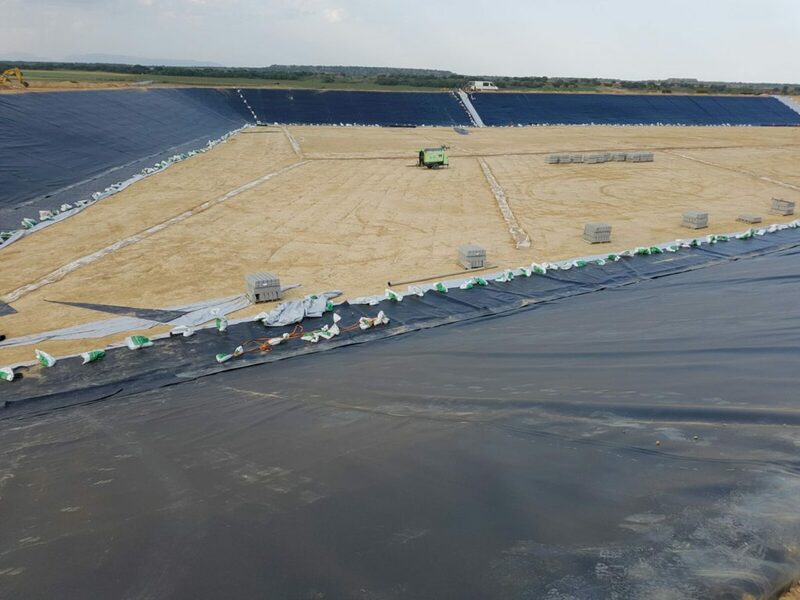 This waterproofing consisted in the positioning of a 2 mm-thick HDPE layer of 25.798 m² and PP geotextile of 300 gr/m².